Reading and share top 1 Bayard Joseph Taylor famous quotes and sayings. 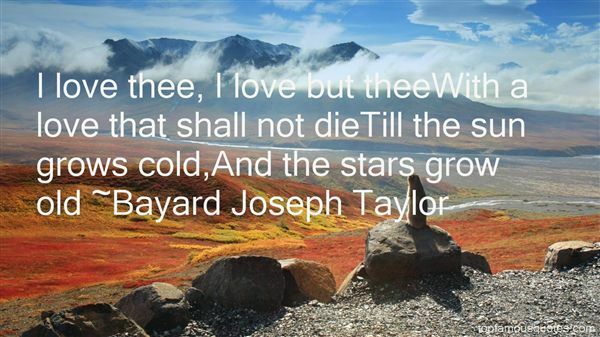 Browse top 1 most favorite famous quotes and sayings by Bayard Joseph Taylor. There were two bronzes, three browns, a blue and two greens."